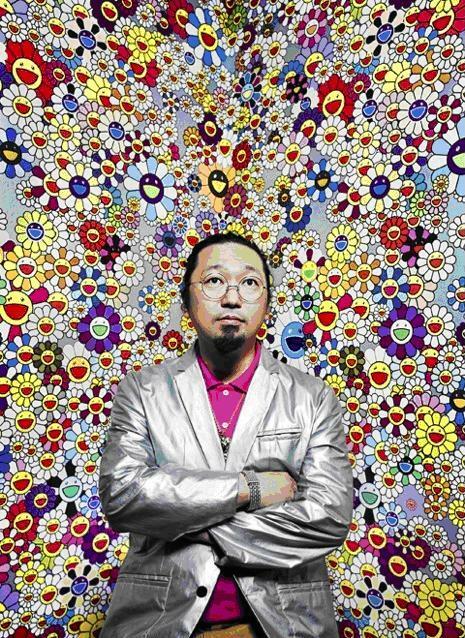 photo via New YorkerDid you miss the Takashi Murakami Retrospective exhibition this year at the MOCA LA and the Brooklyn Museum? 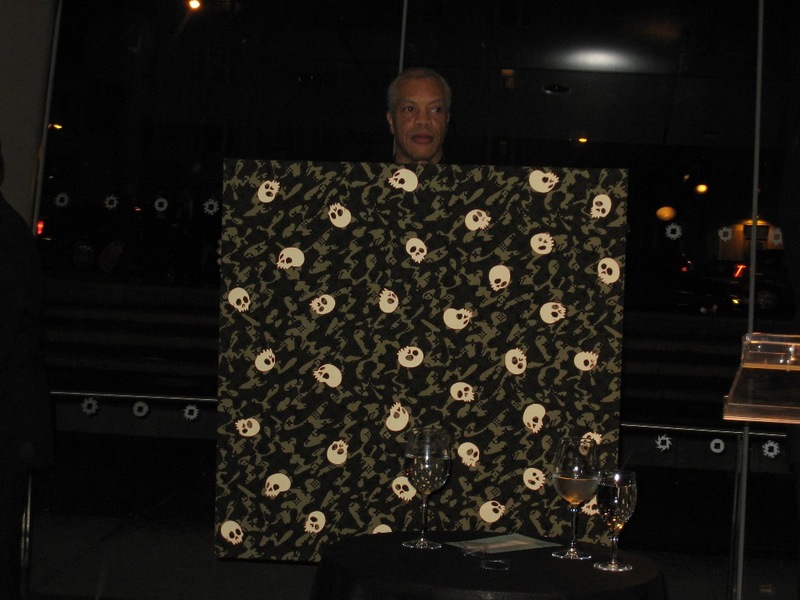 You’ll soon get another chance to see the creator of the “SuperFlat” art movement this weekend in Frankfurt, Germany. 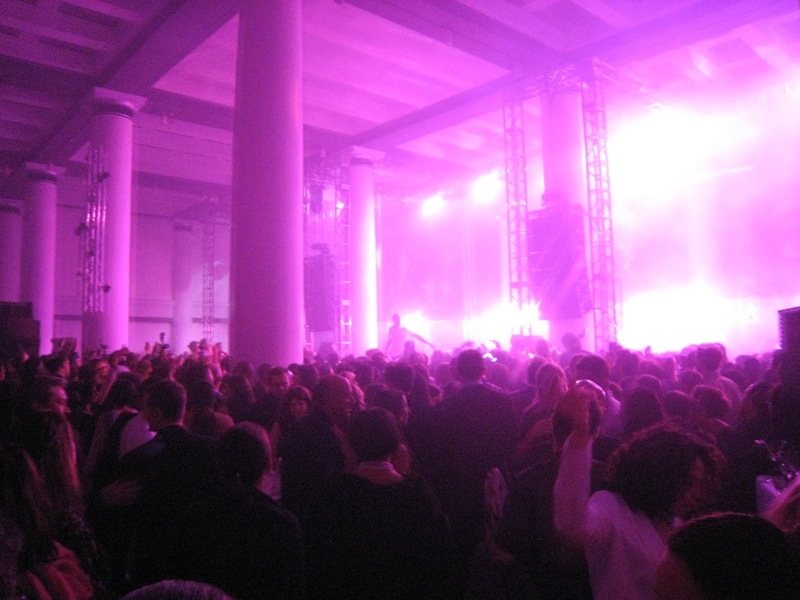 The Museums fÃ¼r Moderne Kunst will be opening its doors this Friday (Sept 26th, 2008) for a special “preview night” for members and patrons of the Museum. 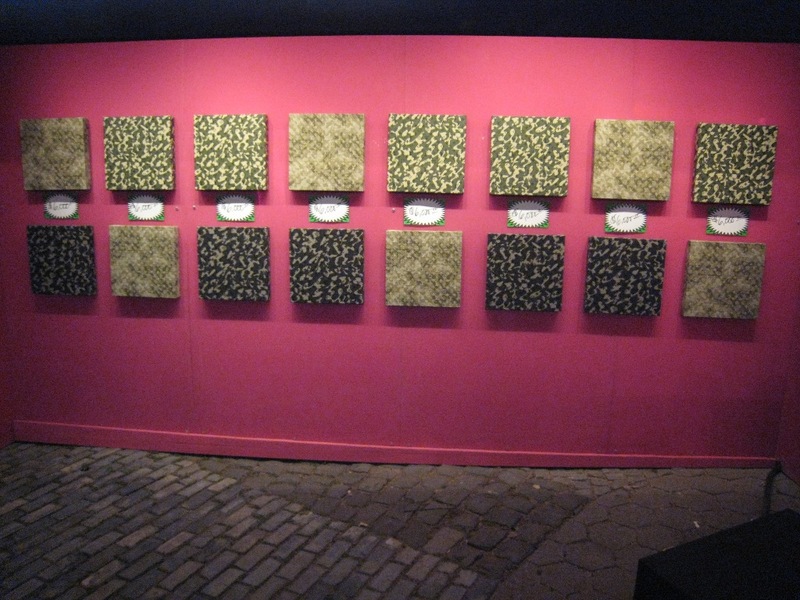 The exhibition is open to the general public officially on Saturday (Sept 27th, 2008). 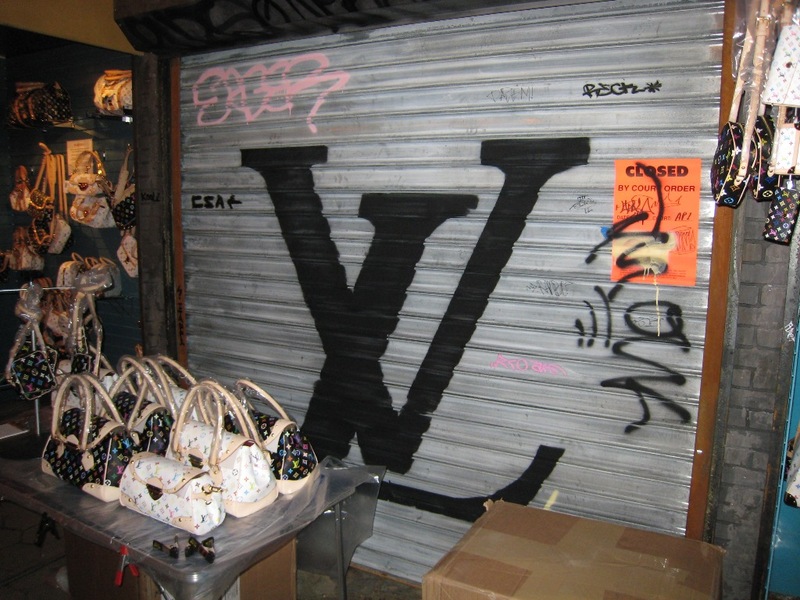 While we all wait for the show opening in Germany, Arrested Motion will take you back to April 3rd for an exclusive look at the Brooklyn opening night VIP Gala. 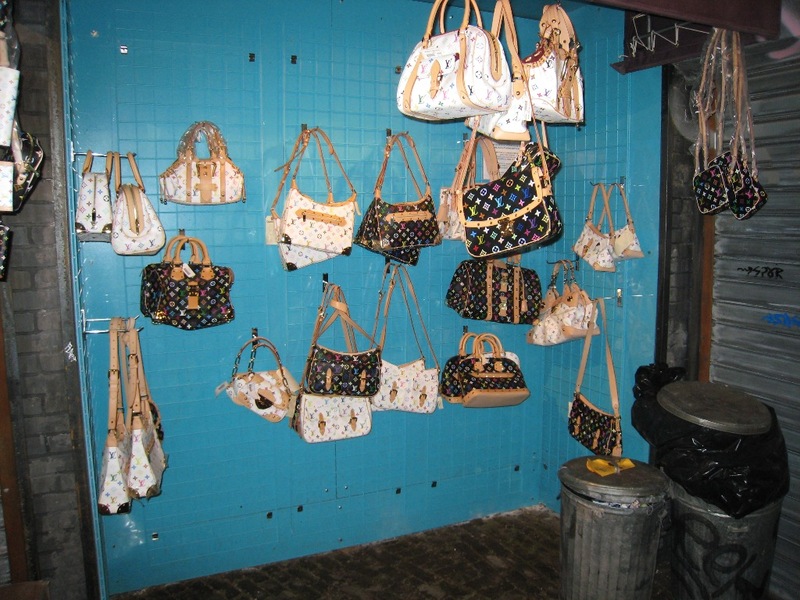 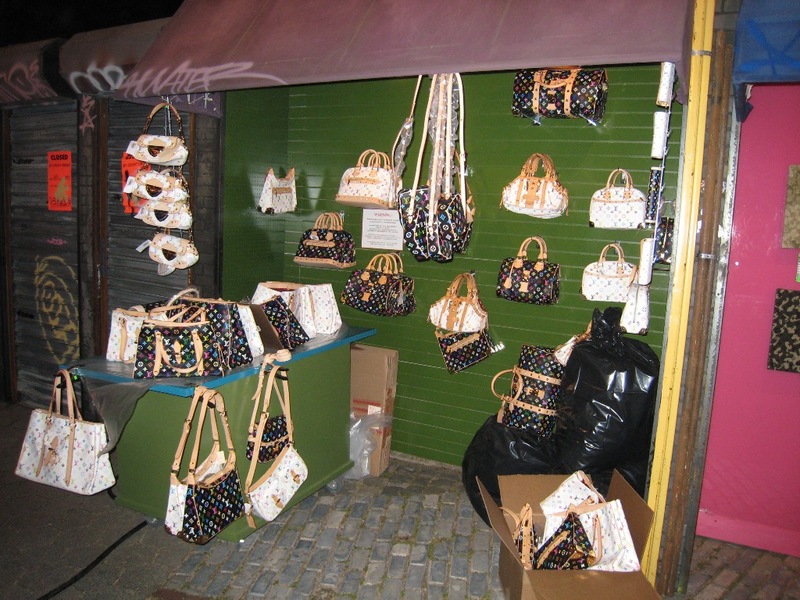 Louis Vuitton was on hand to sponsor a “counterfeit” street market village poking fun at the prevalent boot-legging of LV x Murakami’s now famous bags. 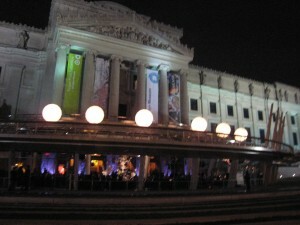 More pictures of the exclusive Brooklyn opening festivities after the jump! 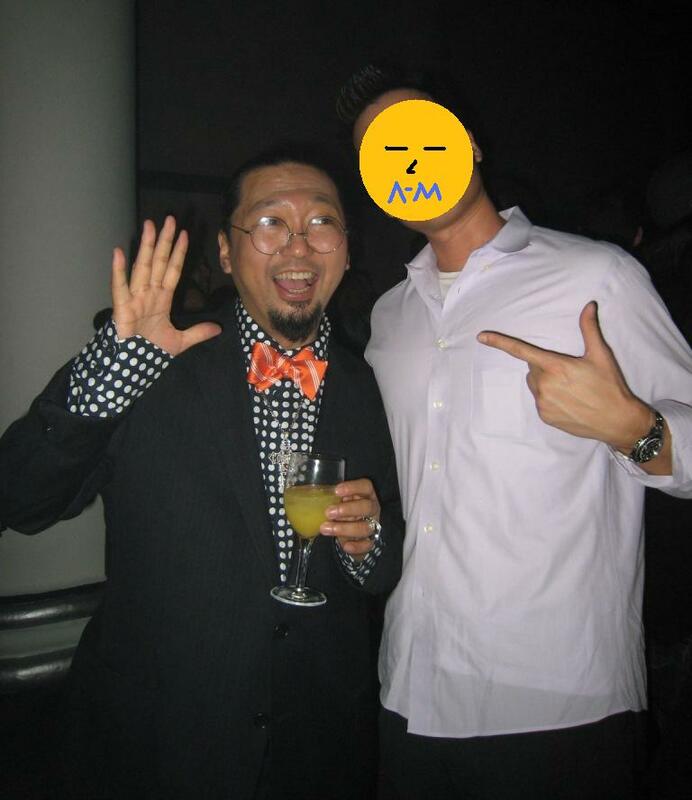 The invitation to the Brooklyn VIP Gala included an exclusive dinner withÂ Takashi MurakamiÂ himself. 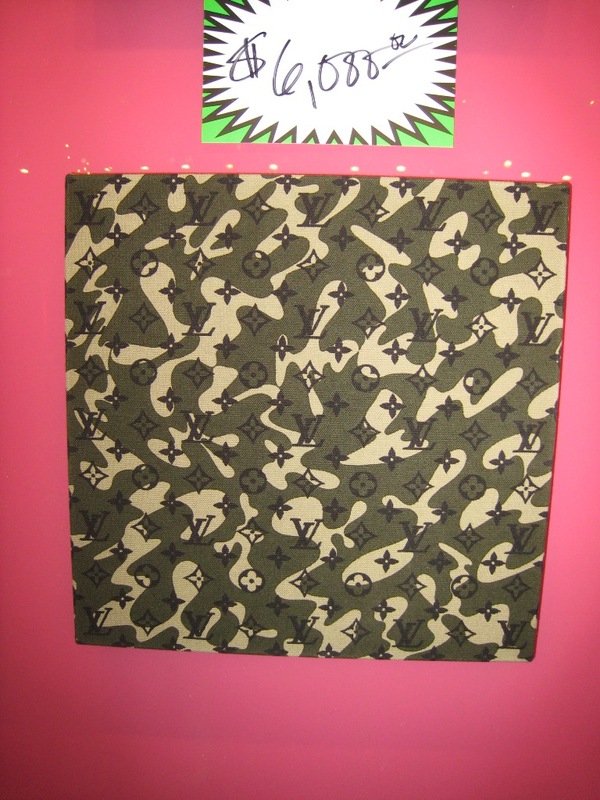 Â Highlighted byÂ the auction of an original Murakami painting and a special performance by Kanye West. 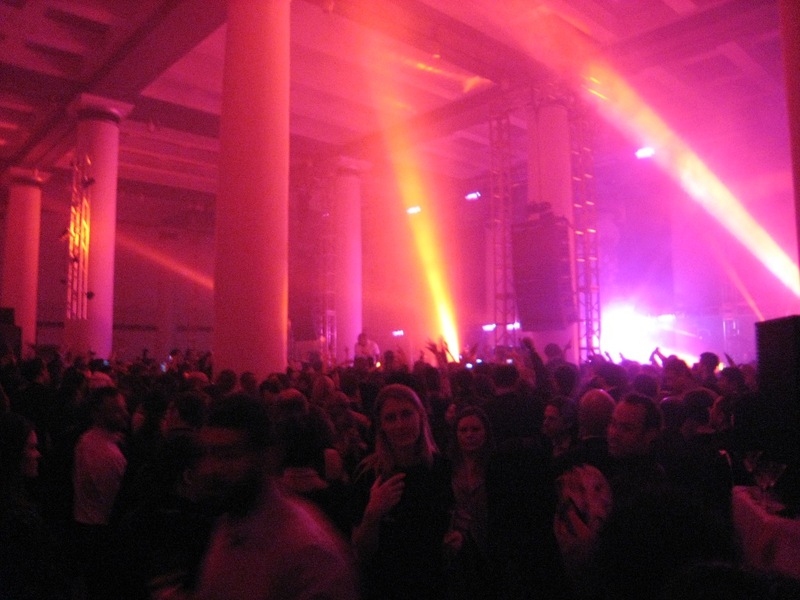 We can only speculate what Frankfurt opening will bring or ifÂ Kanye West will perform as he did with the MOCA and BM retrospective show openings. 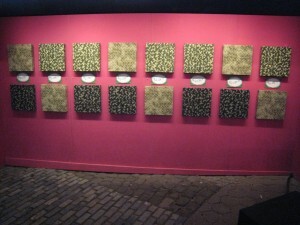 We willÂ keep you posted as the show opens this weekend! 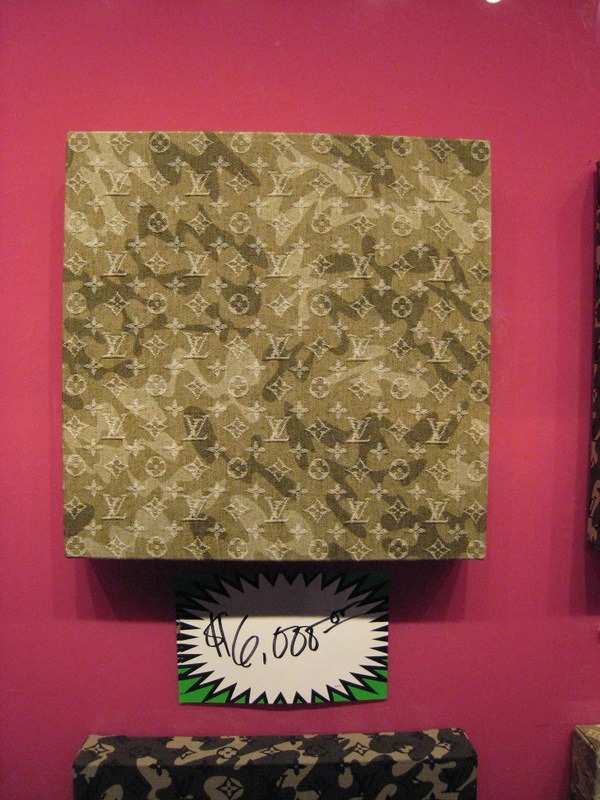 Categories: Art, Contemporary Art, Previews, Shows & Events. 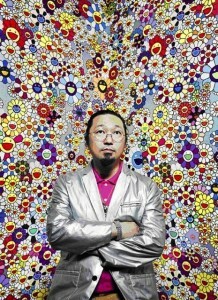 Tags: Contemporary Art, Shows & Events, Takashi Murakami.